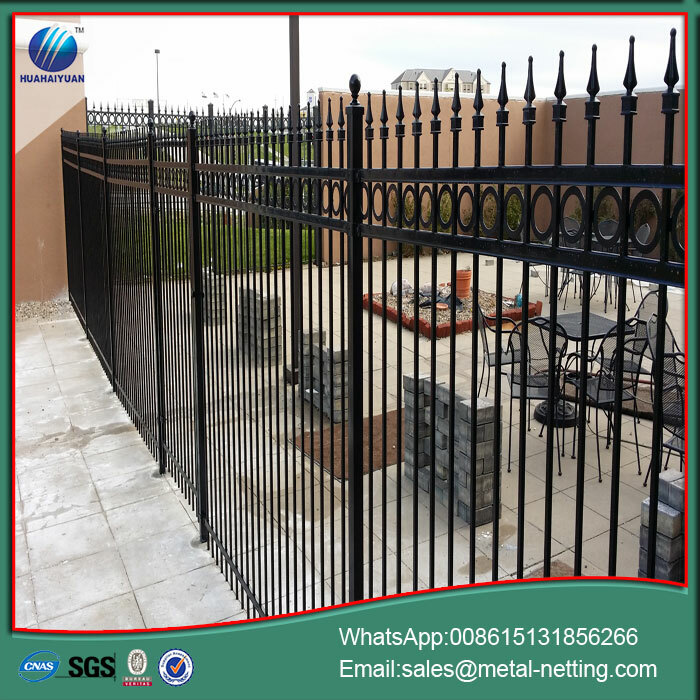 Steel Fence: Our Steel Fence Panels are manufactured by hand rather than by automated tools and can therefore accommodate any style. Longevity: With plastic coating finish and hot dipped galvanizing undercoat, a steel fence panel can outlast an aluminum panel even in harsh conditions. 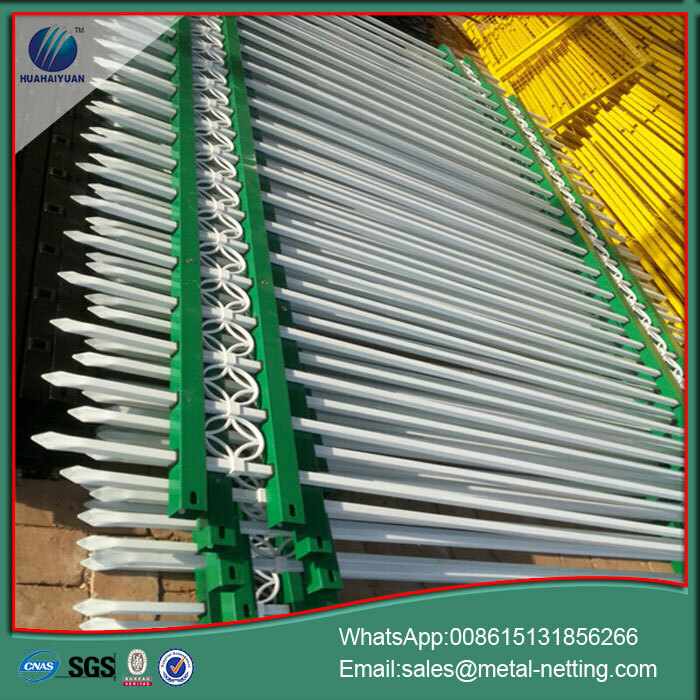 Welded infill tubes achieve very high rigidity. 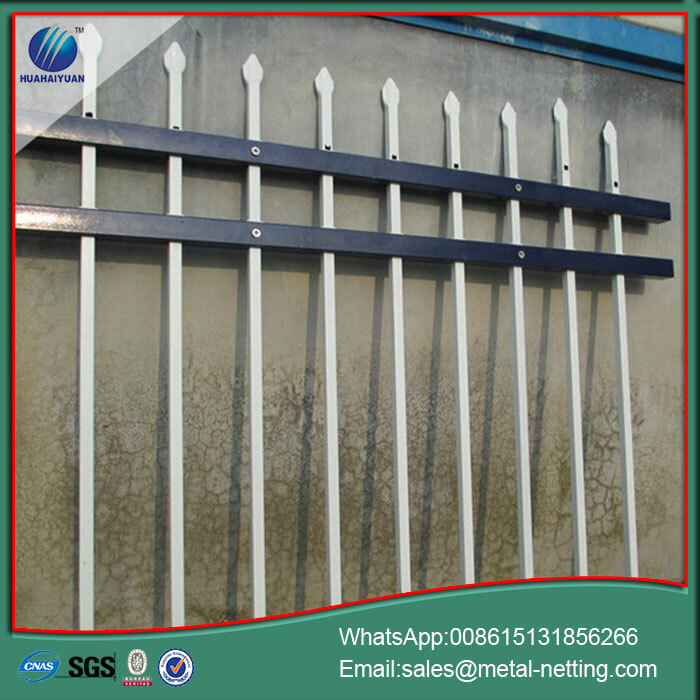 Steel construction allow for longer panels without sag under weight or stress. The ornamental fence panels provide a robust yet extremely decorative and elegant finish, which is also very suited for residence and parks. Usage for residence, parks, private properties, sport stadiums, public sector and warehouses. 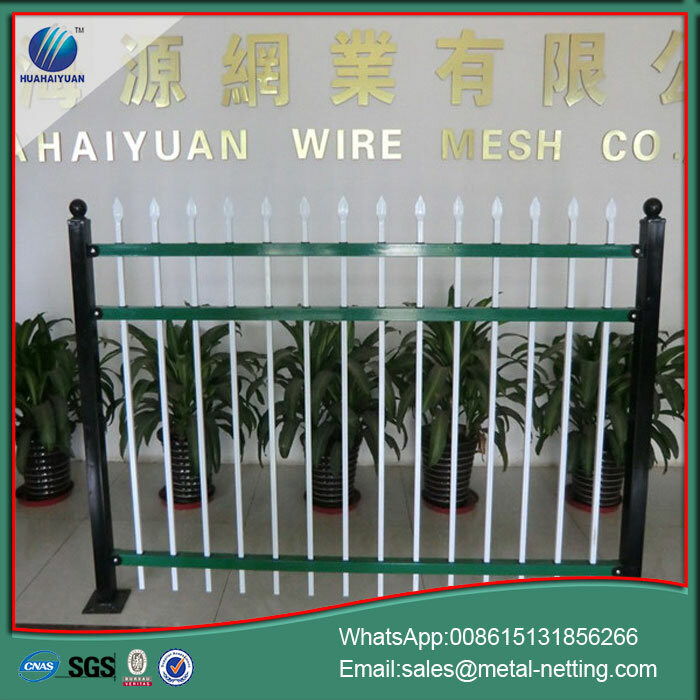 Looking for ideal Steel Palisade Fencing Manufacturer & supplier ? We have a wide selection at great prices to help you get creative. 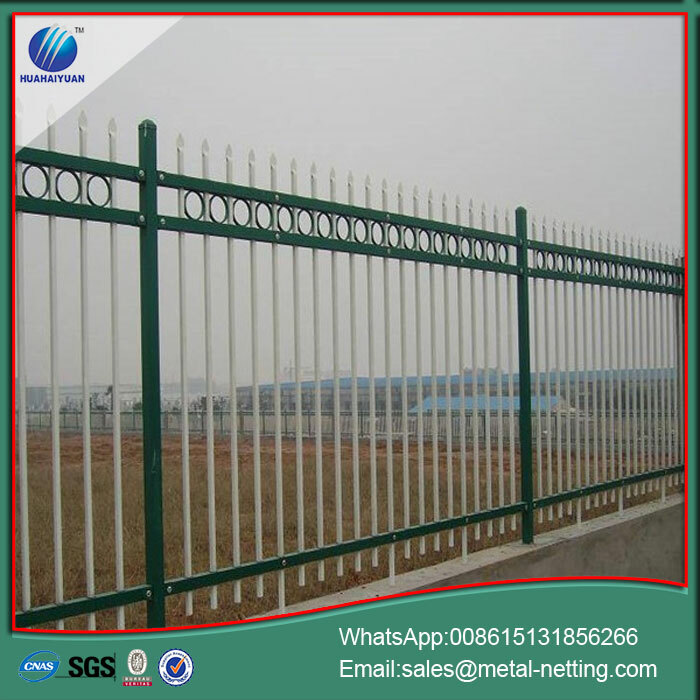 All the Iron Security Fence are quality guaranteed. 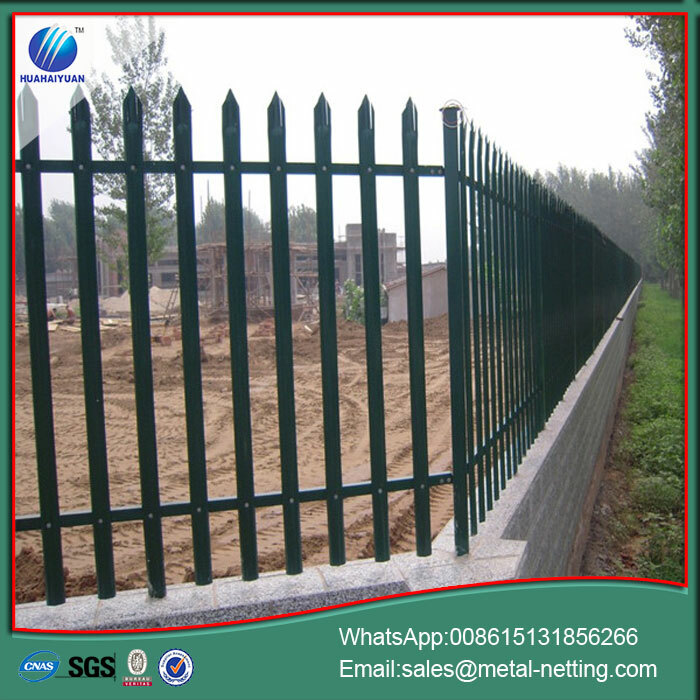 We are China Origin Factory of Palisade Fence Suppliers. If you have any question, please feel free to contact us.